Continuing with our renovations, we are on the sprucing up phase. 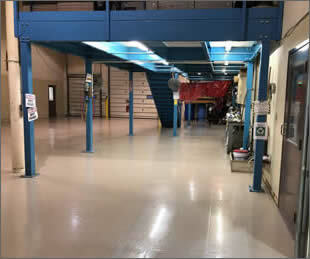 New paint on the floors and walls, cleaning and organizing. 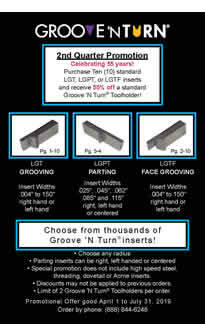 to stop by booth #5348 to see our products! 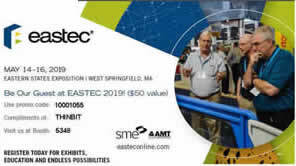 Here is a free registration link for EASTEC! Register now with our special link and stop by. 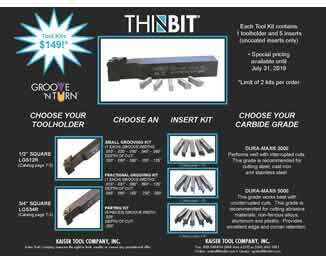 THINBIT® News! is a publication of Kaiser Tool Company, Inc. Please contact us with any comments or suggestions on topics for our monthly newsletter. Copyright (C) 2019 Kaiser Tool Company, Inc. All rights reserved.